Cheers and Happy New Year from the Drunken Stampers! Hoping that 2014 brings you all kinds of crafty happiness!! This is our last PERSON / PLACE / THING challenge for this term and it's a THING...New Year's Day. You can use drinks, resolutions or whatever inspires you about the beginning of a new year. 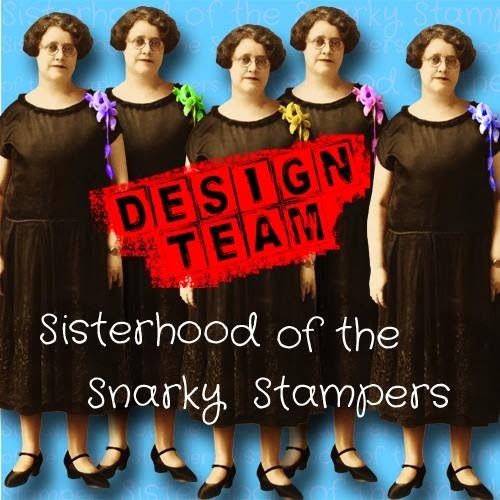 For this challenge the Tropical Hooters and Yellow Canaries have come together (you know THAT means trouble) so be sure to visit the DRUNKEN STAMPERS BLOG for all the details on this challenge and to show the design team some crafty love!! I so wanted to use sequins to make bubbles coming out of the champagne glasses in homage to CHRIS but my silver sequins didn't match and you know me, everything has to be all matchy matchy. Anyway, click on Chris's name above to see how cool it looks! 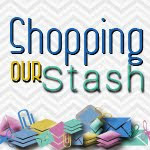 Want to join in the crafty cocktail party?? Of course you do!! 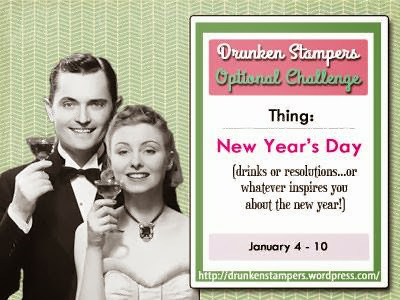 You have until 11:59 pm PST on Friday January 10th to upload your project to the Drunken Stampers blog. Maybe YOU will be our next Life of the Party!! Great job Donna, love those sparkly champagne glasses. Awwww! Donna, I'm honored! (Big Hugs) Your card is amazing! Love those big sparkly champagne glasses and your design totally rocks! I'll drink flat champagne. We Drunken Stampers must not be too choosey! Awesome card. Ooooooh! I love the silver glitter paper! Your card is gorgeous! Hey, matchy-matchy is important! Until you've had some of that champagne, at least. 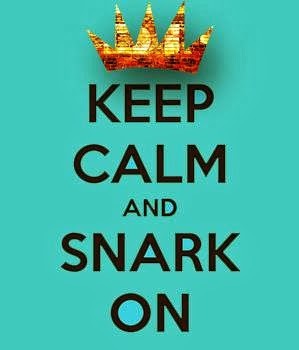 ;) And the sparkly glasses do the trick anyway -- what a perfect card for our challenge!